Hello! 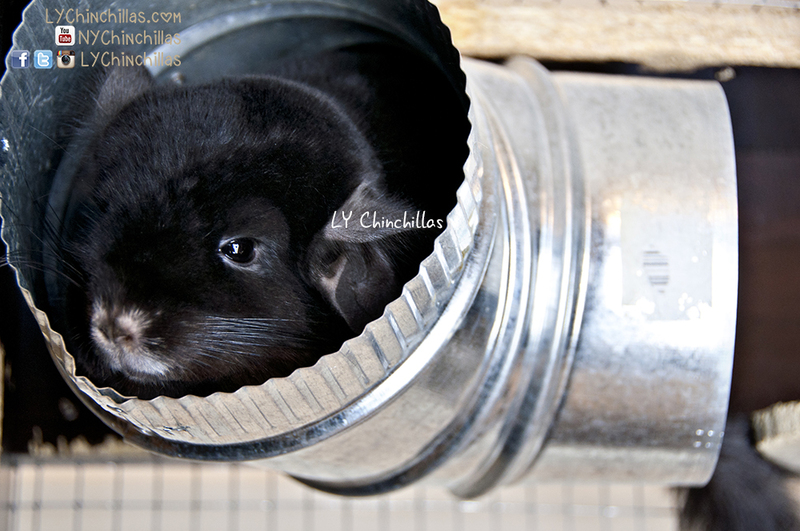 I’m about to buy my first chinchilla and I would love to make his first cage! But I was just wondering, won’t the chin chew the wooden areas? Is it safe or should i just buy a normal metal cage? Hi I was wondering if you have had any issues with the sharp edges on the metal tubes/pipe? If not great! If so, suggestions for covering the edges? Thank you! I’m curious why you chose to cut away the “meat of the door” instead of creating a frame with 1×4 poplar or pine boards? My husband is pretty handy and I may ask him to make a new cage for my chins.